I just have to acknowledge that this past week has been a great one for the Caribbean when it comes to sport, and for my country, Trinidad and Tobago, particularly. First, to the Reggae Boyz for making it to the final of the Gold Cup against Mexico, a hearty congratulations. You had a magnificent tournament and even though the Mexicans won (congrats to them too!) you should be proud of being the first Caribbean nation to qualify for a Gold Cup final. We in the Caribbean were all rooting for you and we are proud of what you accomplished. To the Soca Warriors, I’m incredibly proud of your run, especially since we are a rebuilding team and had five losses before we started the tournament. You’ve done us proud and I look forward to seeing you go from strength to strength as you prepare for the World Cup qualification campaign. Go Soca Warriors! In the just recently ended Pan Am Games, the US finished first, as expected. But Trinidad and Tobago’s team should take a bow for getting their highest number of medals ever–8 overall, with three gold, three silver and two bronze. That was just one behind Jamaica and we finished 15th to their 14th placing. And there was the Dominican Republic with 24 medals overall. Caribbean Massive!! Below is Cleopatra Borel, Trinidad and Tobago’s Queen of the Shot Put, O’Dayne Richards, Jamaica’s King of the Shot Put, Candida Vasquez Hernandez, the Dominican Republic’s Queen of 48kg weightlifting and Trinidad and Tobago’s victorious 4×400 metre relay team. 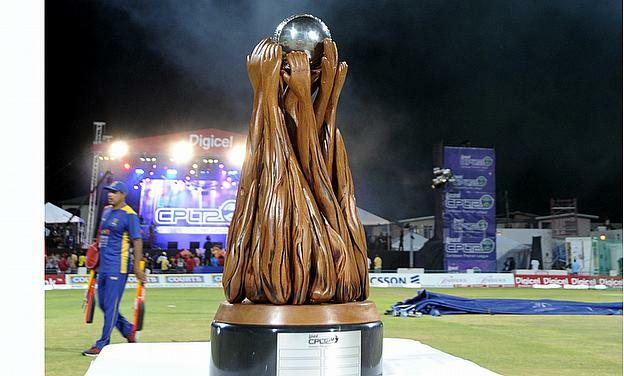 Finally, but most importantly, to the Red Steel, Trinidad and Tobago’s team in the Caribbean Premiere League of cricket, congratulations on winning the entire tournament and lifting the ugliest trophy in sport! Yeah, I wasn’t kidding. But the sight of that thing warms my heart when I think about how hard the team worked to get it. It’s really hard to go from bottom of the table to the final, taking the long road and winning two semi-finals, one of them the day before the final, while Barbados cooled its heels for over a week waiting in the finals berth. And what a game! Both sides fought hard, but in the end, Trinidad had the self-belief, crowd support and momentum to take them over the line. I will admit, I wasn’t even sure they would be able to make the semis. I had a chance to buy tickets for the semis and the finals and decided against it after the heartbreak of the first year. I satisfied myself with season tickets that allowed me to attend all the preliminary matches instead. Lord knows every Trini was criticizing the team and probably stopping the Bravo brothers in the road to give them advice when we landed at the bottom of the table. But it’s clear they listened to the prevailing wisdom, changed their strategy and started gelling as a team. And now here we are, Champions finally in the third year of the competition. 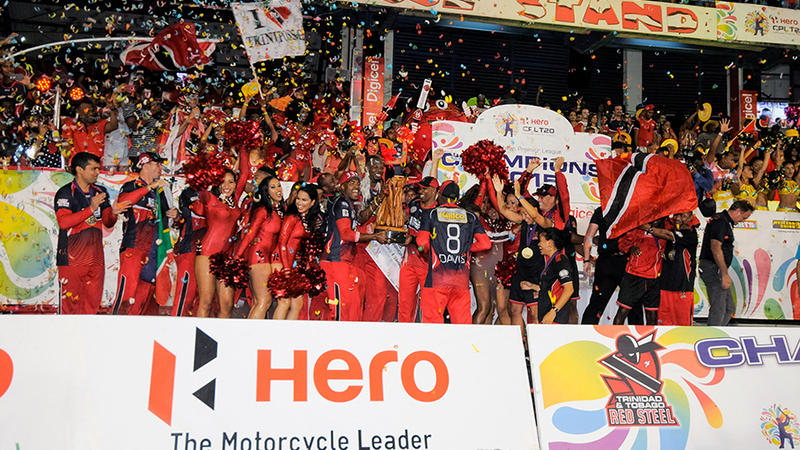 If you only knew how much Trinis love T20 cricket. Then you would understand why many are still floating on air this morning, just like I am. So here’s to having a good Monday! I hope yours went by in a haze of good feelings that sets you up for a magnificent week. I know mine did!